Aquaman (film, 2018). A 2018 American superhero film with "PG-13" rating by Warner Bros. Pictures. Directed by James Wan. Official Trailer. Aquaman is a 2018 American superhero film directed by James Wan. 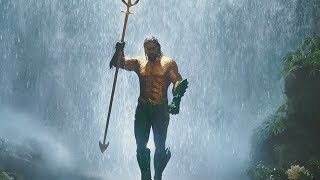 AQUAMAN - Final Trailer - Now Playing In Theaters. In 1985 Maine, lighthouse keeper Thomas Curry rescues Atlanna, the queen of the underwater nation of Atlantis, during a storm. They eventually fall in love and have a son named Arthur, who is born with the power to communicate with marine lifeforms. Atlanna is forced to abandon her family and return to Atlantis, entrusting to her advisor, Nuidis Vulko, the mission of training Arthur. Under Vulko's guidance, Arthur becomes a skilled warrior but rejects Atlantis upon learning that Atlanna was executed for having a half-breed son. In the present, one year after Steppenwolf's invasion, Arthur confronts a group of pirates attempting to hijack a Russian Naval nuclear submarine. Their leader, Jesse Kane, dies during the confrontation while his son, David, vows revenge. David later targets Atlantis at the behest of Orm, Arthur's younger half-brother and Atlantis' incumbent monarch who uses the attack as a pretext to declare war on the surface world. King Nereus of Xebel swears allegiance to Orm's cause, but his daughter Mera, who has been betrothed to Orm, refuses to aid them and journeys to the surface to ask Arthur for help, earning his trust by saving Thomas from a tsunami sent by Orm. 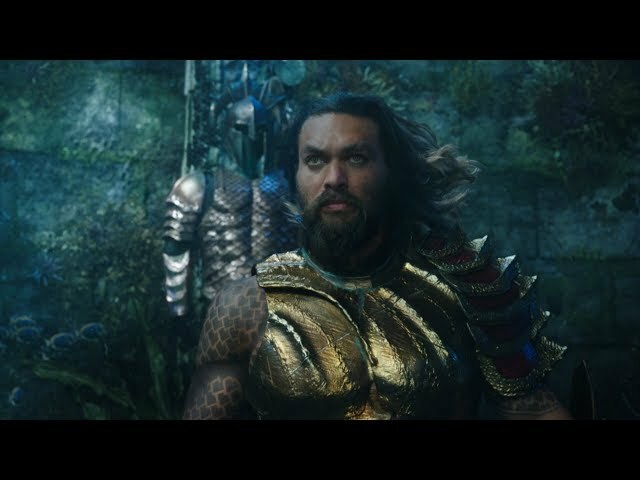 Arthur reluctantly accompanies Mera to a rendezvous with Vulko, who urges Arthur to find the Trident of Atlan, a magic artifact that once belonged to Atlantis' first ruler, in order to reclaim his rightful place as king. They are ambushed by Orm's men and Mera and Vulko escape without having been seen, while Arthur is captured. Principal photography began in Australia on May 2, 2017, under the working title Ahab. 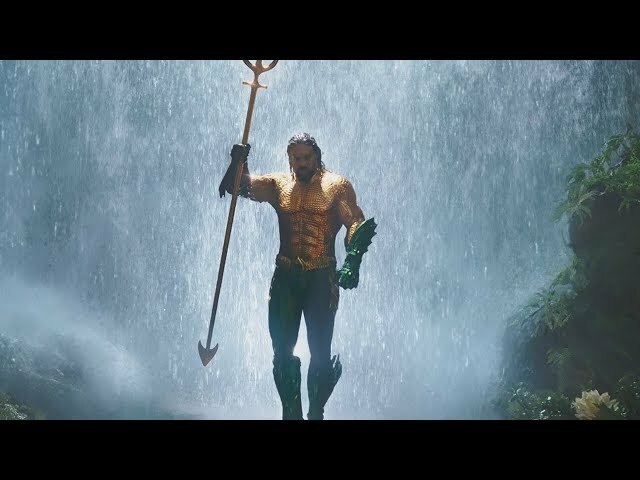 The film Aquaman was scheduled to be released by Warner Bros. Pictures on November 26, 2018 (Empire, Leicester Square, Empire Leicester Square), on December 7, 2018 (China, People's Republic of China), on December 14, 2018 (India, Sweden), on December 19, 2018 (France), on December 20, 2018 (Germany, Georgia, Hong Kong, Israel), on December 21, 2018 (United States, Spain, Sri Lanka, Poland, Romania, South Africa, Canada, Estonia, Finland), on December 26, 2018 (Australia, New Zealand), on December 28, 2018 (Bulgaria), on January 1, 2019 (Italy) and on January 3, 2019 (Argentina). The duration of the film is 143 minutes. With a budget of $160-200 million, the film grossed over $1.147 billion. Aquaman got high rating from critics. The audience also likes the film. Audiences polled by CinemaScore gave the film an average grade of "A-" on a scale ranging from A+ to F.